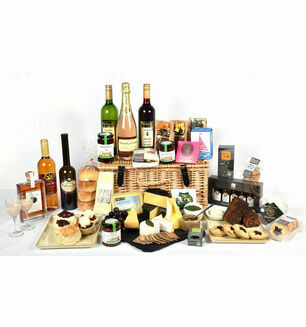 A delicious hamper filled with locally made Devonshire cheese and biscuits, that will make the perfect gift or treat. Enjoy the smoothness of the soft cheese and the tangy real cheddar, combined with delicious biscuits as the ideal accompaniment to our fine local cheeses. This was bought as a gift for a friend who was delighted and thought it was all very good especially the goats cheese . 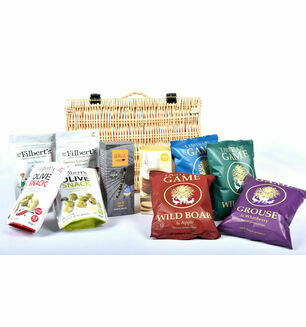 I ordered this hamper for my brother.He was delighted with it and it didn't last long! 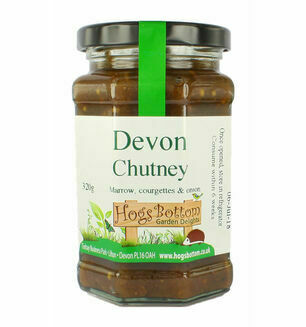 Once he tucked into it.Very well presented,excellent delivery would certainly recommend Devon Hampers. What a pleasure to be able to send a hamper of local Devon produce from our nearby farm shop to relatives across the other side o the country with such speed and ease. Excellent product and service. Thank you.